It’s time to relax, unwind and get away from it all – escape to Imbabala on the Zambezi River. The Zambezi National Park is home to some of the best bird watching and game viewing in the area. We stay in a private concession with lion, elephant, African wild dog, kudu and giraffe. This is great spot for birding too with some 420 bird species! The Safari Lodge accommodates just 20 guests with individual thatched ensuite lodges. the private concession is also near to the point where Zambia, Zimbabwe, Botswana and Namibia meet! take a tour of the Falls. A guided walk through the rainforest with a brief history of the Falls, the birds, wildlife and fauna and flora. Raincoats are provided and don’t forget to take a photo of yourself in front of the Falls! The Falls are in their 150 millionth year old and reaches its zenith during May. An awe-inspiring and not to be missed experience and one of the seven Natural Wonders of the World. Must be seen to really appreciate the vastness of the falls… truly amazing! 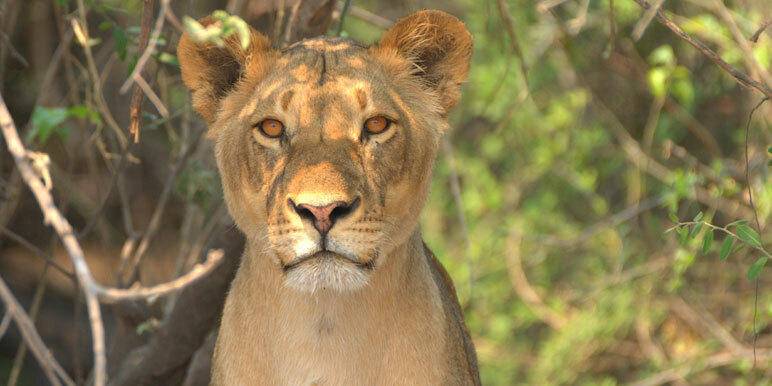 Optional day trip to the Chobe National Park to include a river safari with lunch and a game drive. All within striking distance of the Victoria Falls safari hub. This is an excellent birding destination! A good option to add on to another destination before returning home. It just 80 km to the west of Victoria Falls and has easy access via Victoria Falls to Livingstone or Kasane. If you have 4 days to spare, this is the trip for you. Get away from it all in an unspoilt wilderness on the banks of the mighty Zambezi River. Relax, unwind and experience the beautiful Imbabala Zambezi Safari Lodge. Stay in one of 9 individual stone and thatch lodges with spacious private verandas and extensive views over the river. Imagine 5,000 acres with 14 kilometers of private river frontage, the Lodge borders the Chobe Forest Reserve - famous for its massive elephant population. This friendly, intimate safari camp offers a true "African Safari Experience". You're met on arrival at Victoria Falls International Airport [VFA] or Livingstone for a tour of the Falls and on to the lodge (approx. 1 hr). A tranquil concession on the banks of the Zambezi River. Take it a leisurely pace... plenty of wildlife viewing with resident game coming down to the river to drink. Relax by the pool or opt for an additional walking safari or fishing trip. Take a choice... stay at the lodge for more game viewing and relaxation or head into Botswana to Chobe for an additional river cruise, lunch and game drive. Pack up and head off after breakfast for your road transfer to Victoria Falls Int. Airport. We have a number of great safari add on options, ask your consultant for more details. 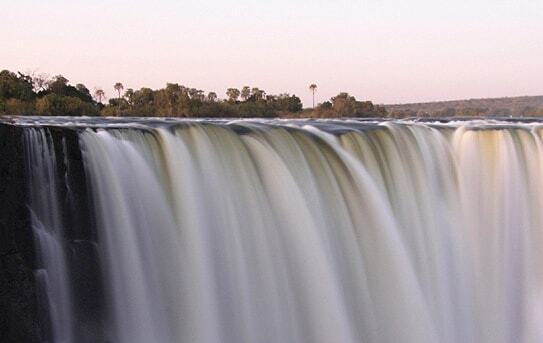 This safari starts and ends at Victoria Falls International Airport [VFA] or Livingstone. "We had the most wonderful holiday, thank you, full of magical experiences and leaving us with very special memories. We loved the locations and set-ups at both Imbabala Safari Lodge"